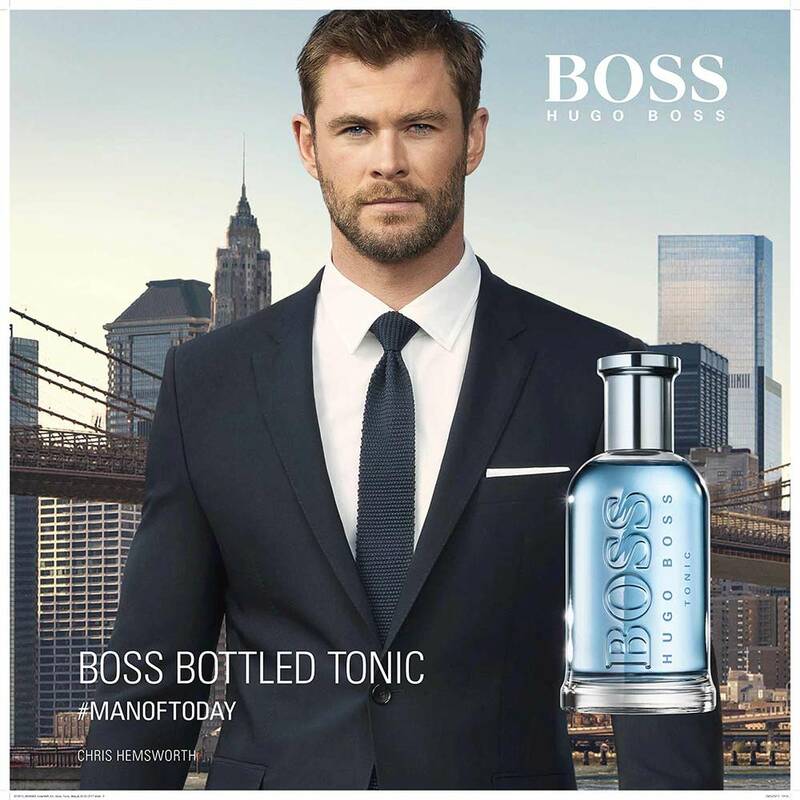 Andrew is excited to be part of the new HUGO BOSS Bottled worldwide ad campaign featuring actor Chris Hemsworth. Andrew worked closely with ad agency Grey London on delivering ultra-high-res cityscapes for the campaign, which will run worldwide for the next three years in magazines, newspapers, billboards, online, social media and more. The ad launched this week in Macy’s stores in the USA, and will roll out worldwide in August.